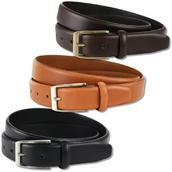 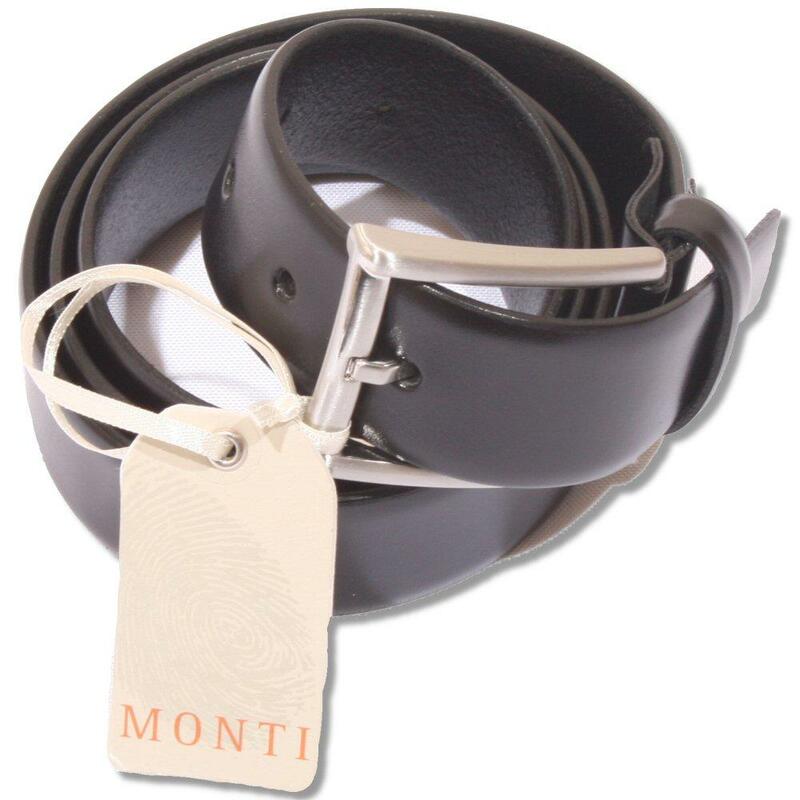 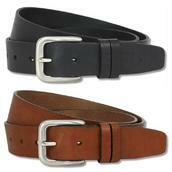 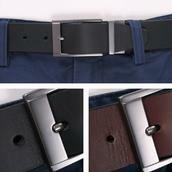 Monti Leather Belt, Great Formal Belt to be Worn with Trouser's or Jeans. 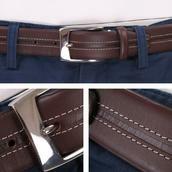 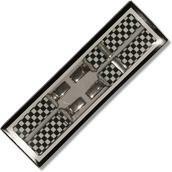 Stylish Subtle Logo near Buckle. 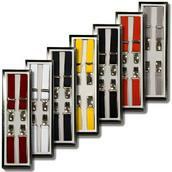 Come's in Stylish Drawstring Pouch Carry Bag.